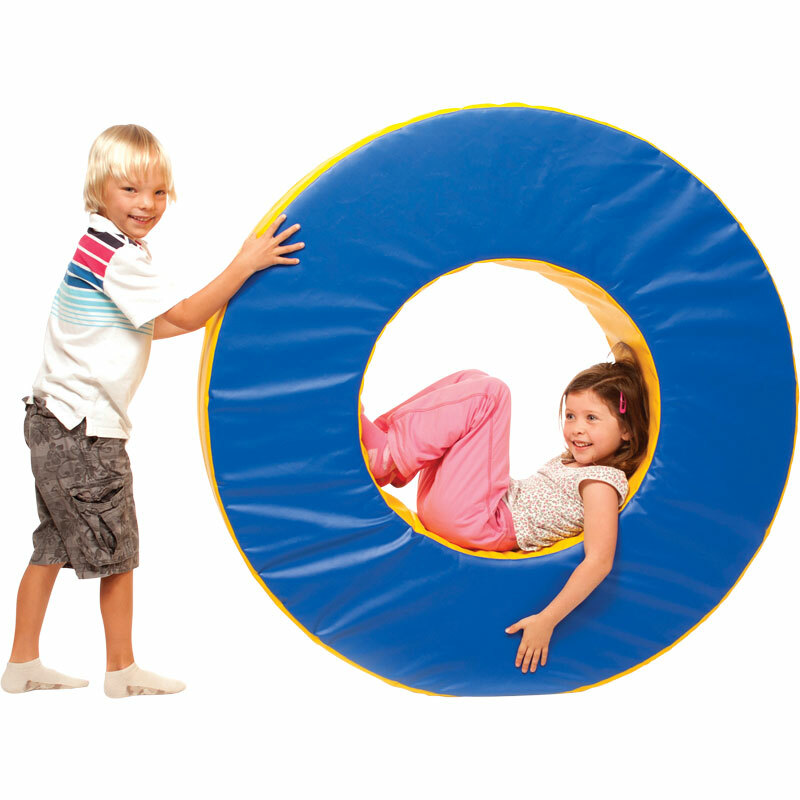 Zoftplay helps promote children's all-round development through crawling, climbing and balancing in a safe environment through play while interacting with other children. The PLAYM8 ® Zoftplay Shapes range of equipment is bright and colourful which will stimulate the childrens' mind and in particular children with special needs will benefit from play with Zoftplay. Size - 1200mm x 300mm thick (Blue/Yellow).